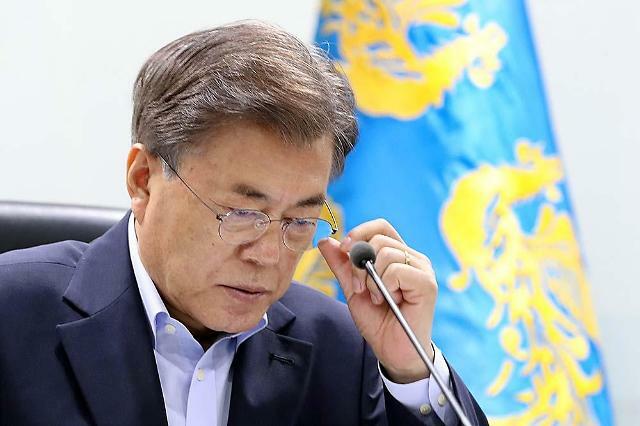 SEOUL -- South Korean President Moon Jae-in ratified a landmark inter-Korean military agreement signed in September as North Korea is ready to seal hundreds of cannons deployed in coastal areas near the Yellow Sea border which has been a flashpoint for decades. 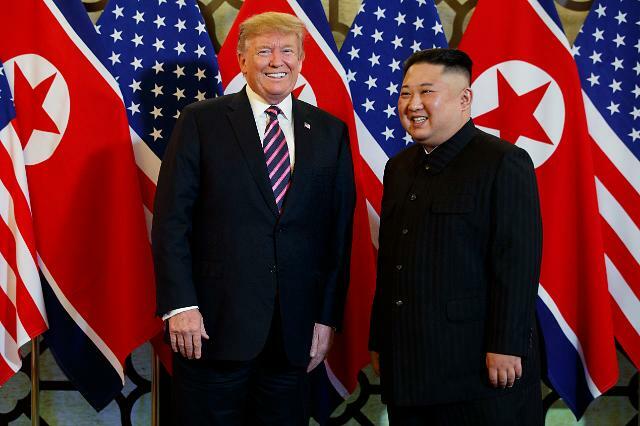 The ratification of the military agreement as well a separate declaration signed by Moon and North Korean leader Kim at their third summit in Pyongyang in September require no parliamentary approval, the president's office said on Tuesday. Opposition parties have demanded ratification in parliament. Moon's action is aimed at implementing subsidiary agreements because a broad declaration signed at the first summit in April still awaits parliamentary ratification, the office said. 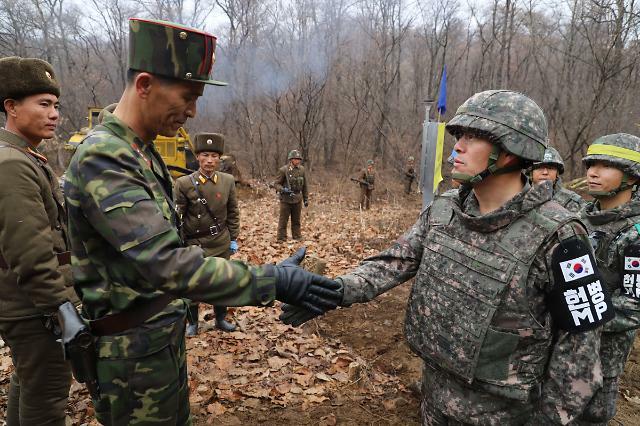 To remove the risk of war on the Korean peninsula, the two Koreas agreed to stop all artillery drills and field maneuvers by setting up maritime, air and ground buffer zones in front-line areas. The maritime buffer zone spans around 80 kilometers (48 miles). On November 1, North Korea would close the gates for artificial concrete bunkers and caves housing hundreds of cannons deployed in front-line coastal areas. The North's long and short-distance artillery would also stop firing into the inter-Korean buffer zone. The military agreement followed a series of inter-Korean military talks, based on the so-called Panmunjom Declaration signed in April to work on ending the status of war, stop all hostile acts against each other and turn the demilitarized zone (DMZ) into a genuine peace zone. In November 2010, the North's artillery shelled South Korea's front-line Yeonpyeong island, killing four South Koreans and briefly triggering concerns of a full-scale conflict. The two Koreas recognize different boundaries dividing their territorial waters in the Yellow Sea. 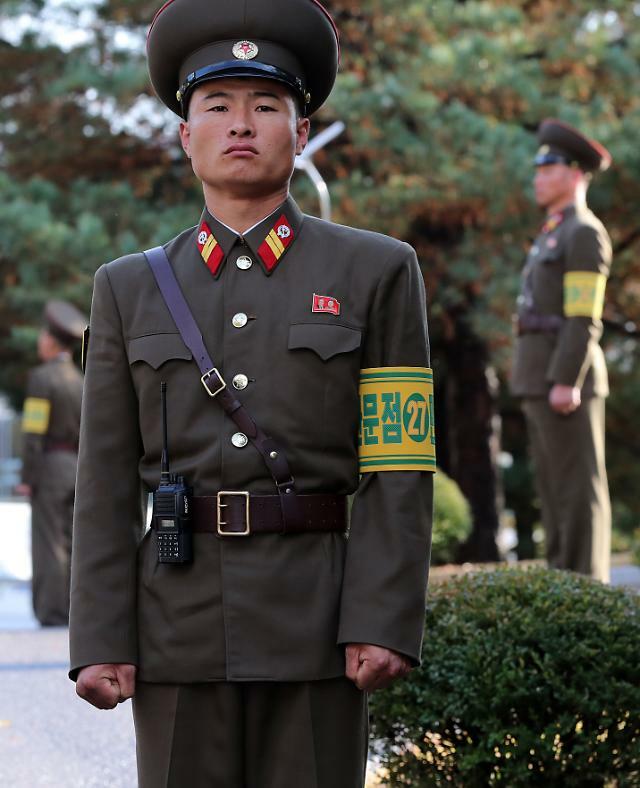 Because the Korean conflict ended with a ceasefire rather than a treaty, the two Koreas remain technically at war. The maritime border has been the scene of sporadic naval clashes.